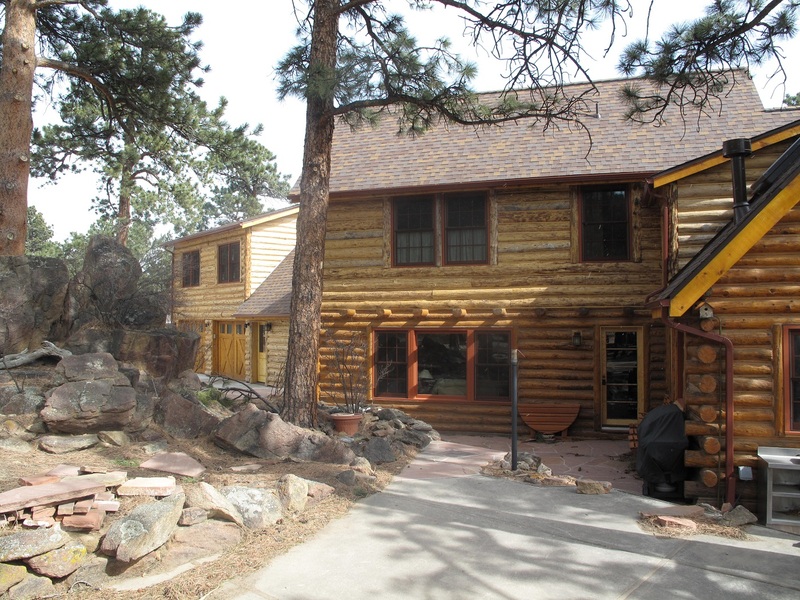 Log Homes and Custom Homes | Estes Park, CO | Taylor Built Inc.
From design work to a turn key finish! Experience for yourself the Taylor Built difference. Experience can make all the difference. Combined with the finest logs and materials, we make sure your home is built to last. 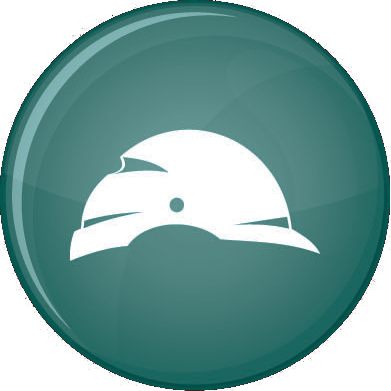 Your design or ours. We will work with you to create and plan the home of your dreams. It’s never too early to start planning your home. We have an 18-Ton boom truck which means, we can do things that others can’t even in remote areas that are difficult to get to. Since 1983 we have been building homes in the Estes Valley. 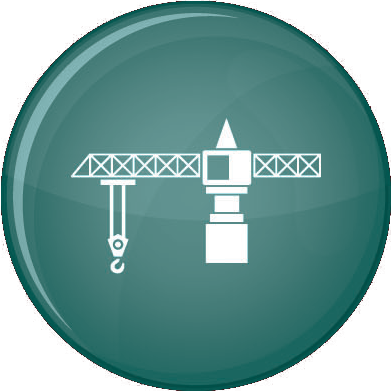 We focus on a variety of building styles including: custom framed homes, timber frame, full log and log hybrid. We are dedicated to a high-level of commitment to the details. 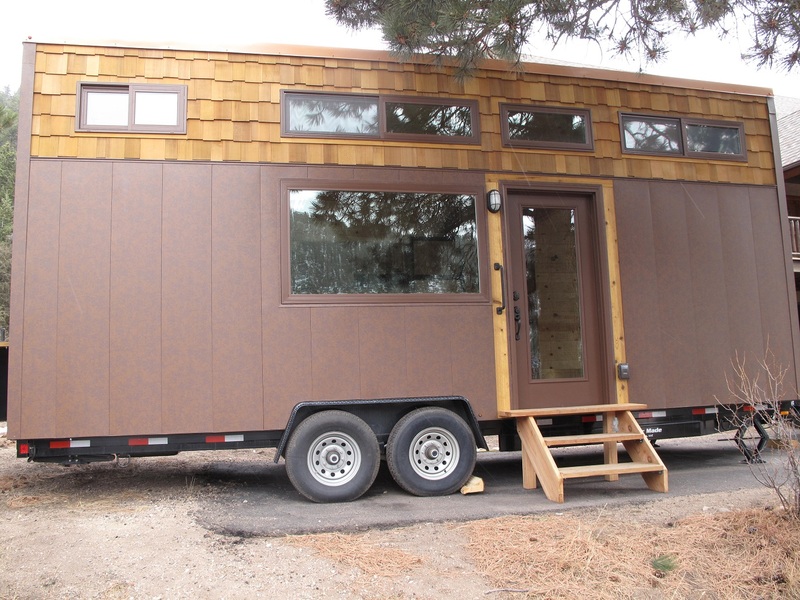 What Is Tiny Home Movement? The idea behind the “Tiny House Movement” is to advocate the design of living simply in small homes. These home are generally under 500 square feet, but can be luxury living. 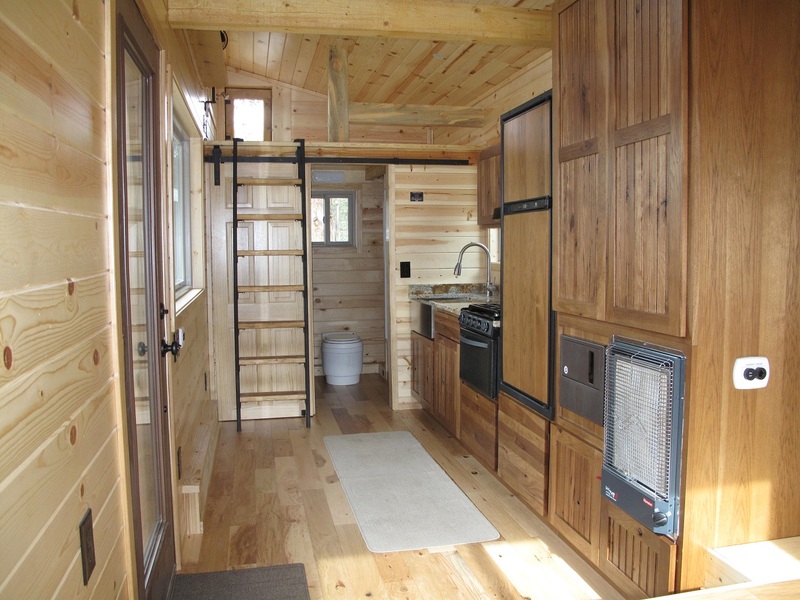 We have experience designing and building tiny homes. Before he was selected, Bob proudly showed us through several of his homes in various stages of construction and that let us talk to the owners and hear first-hand about their experience. 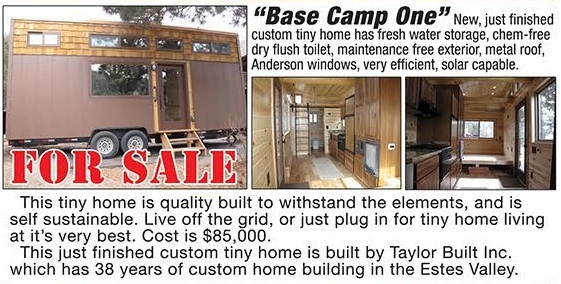 Despite the dire warnings in building magazines, we never signed a contract with Taylor Built. Bob was perfectly willing to sign one, but the whole project was done on the basis of a handshake. In all his dealings with us, Bob was absolutely honest – down to the price of a piece of quarter-round. We do not plan to build another home, but if we did we would only hire Taylor Built. We have been very pleased with our home and the assistance Bob has graciously provided over the years.